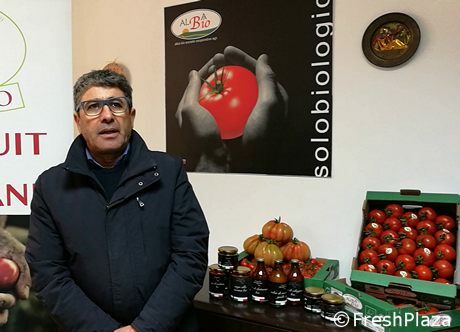 "Although 2018 went well with a 4% increase in volumes compared to the previous year, 2019 started with bad weather damaging 20% of our productions," explains Vittorio Gona, president and sales manager of OP Alba Bio in Marina di Ragusa (Sicily). 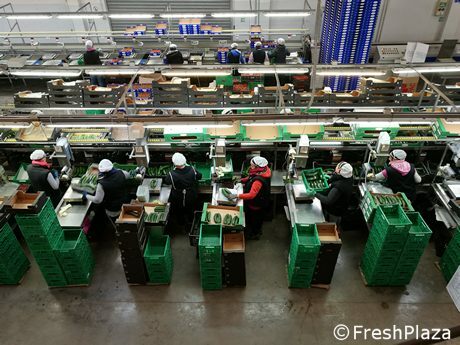 "We employ state-of-the-art technological equipment in our greenhouses and therefore had no problem, but open fields were affected by frost at the start of the year. Of course prices will be affected in the short-medium period, but there should not be other problems over the next 9 months. Actually, it seems production will be rather good." "What encourages us is that we will be perfectly able to guarantee continuous supplies. 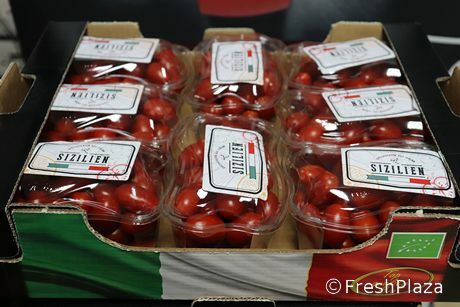 That is why it is important to gather more and more producers - so we can meet the increasing demands of retailers." In line with the statute of a PO, President Gona employs marketing, promotion and communication campaigns. OP Alba Bio publishes in specialized magazines and attends events such as Fruit Logistica in Berlin (6th-8th February). The Alba Bio stand will be part of the Sicily hall (Hall 4.2- St. D2). "We have been attending the Berlin fair for years, as Fruit Logistica is perfect to meet our usual clients and meet new people to establish new partnerships. President Vittorio Gona and the PO's sales staff will welcome guests. "We will showcase advanced cultivation methods that focus on high-quality, post-harvest shelf-life and flavor. We need to go back to flavor which, together with the healthiness of a product, must be illustrated to final consumers starting from our production territory."